Located in Ottawa, Ontario, Canada and founded on January 2nd, 1908, The Royal Canadian Mint (RCM) has been producing Canada’s circulation coins as well as coinage for other countries for approximately 110 years. Being a “Crown Corporation”, the Royal Canadian Mint is under control of the Government of Canada or more officially know as “Her Majesty's Government” and headed by current President and CEO Jennifer Camelon (2018). Shares of the Royal Canadian Mint are in trust of the Crown in right of Canada. Though the RCM is under Government control and supervision it still operates like a standard commercial, for-profit, company and competes to rely on sustaining itself through profits rather than taxpayer dollars. 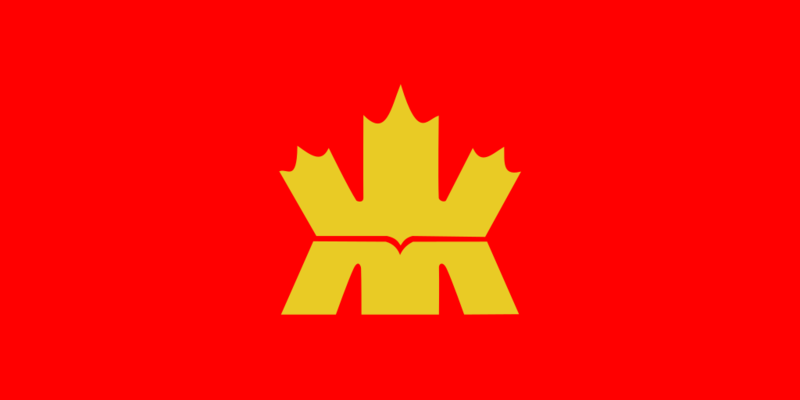 Since this likeness to a private-sector company the RCM maintains a Board of Directors. Of these members are the “Master of the Mint” and “Chair”. The Chair is answerable to Canada’s Minister of Finance, the person linking the Mint to Parliament and Cabinet. The denominations of coins circulating in Canada are based similarly to United States coinage with the exception of the $2 coin. Many of which are very close with the actual sizes of American coins. 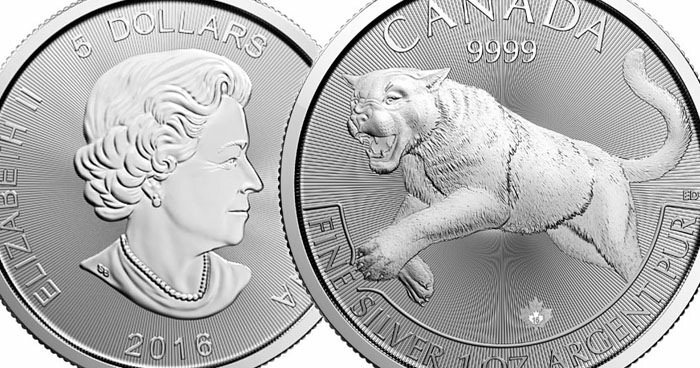 With all circulation coins minted from the Royal Canadian Mint is a representation of the Monarch, some having a mint mark. Along with the circulated coins, the RCM produces other products such as medals, tokens, bars, jewelry-quality grain, bullion coins and an array of commemorative coins including Disney® and Star Wars® coins. Many of the commemorative coins are limited in release creating a demand that is easily met by collectors worldwide. Some coins feature colored paint for added aesthetics. The first colored coins to circulate within the Canadian economy were struck in the year of 2004. This set a historical landmark for numismatic pieces created by a government. In addition to these beautifully struck coins and medals are services rendered for refining and assaying precious metals. Among striking coinage for Canada, the Royal Canadian Mint has issued coins to many other countries. Dominican Republic, Singapore, Cuba, Norway, Thailand, Uganda, and New Zealand are some of the countries that comprise a large list of countries the RCM has contracted with to create high quality, government coins. Her Majesty Queen Elizabeth II on over 30 different countries currencies. There are many styles of coins made by the Royal Canadian Mint like King George V, King George VI, Queen Elizabeth II, and iconic Maple Leaf designs. Here at Investor Crate, we supply Maple Leaf design coins in .999% Fine Silver form. Keep an eye out for these wonderful coins in your Silver Crate or on our Fire-Sale page today! Crates that may showcase some of their products!